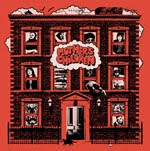 MOTHER'S CHILDREN: JAGS - BACK OF MY HAND 7"
JAGS - BACK OF MY HAND 7"
Happy New Year! 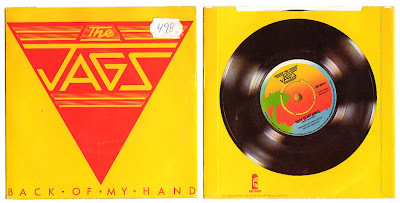 Here's "Back of my Hand" from 1979. One of the best Power Pop singles EVER made! The B-Side "Double Vision" is only released on this EP, and is pretty damn hot too! 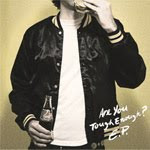 You can find the whole LP at Power Pop Overdose.